Brussels is the sixth most expensive city in Europe to catch a taxi from the airport to the city centre, according to a new ranking compiled by a Dutch travel website. The Airport Taxi Report, published by Vliegveldinfo.nl, found an average taxi ride from Zaventem to downtown Brussels costs €45. The European average was €40. The Stib airport bus costs €4.50. On a cost per kilometre basis, only five cities were more expensive than Brussels: Geneva fared the worst on €5.67 per kilometre, followed by Zurich, Copenhagen, Nice and Düsseldorf. 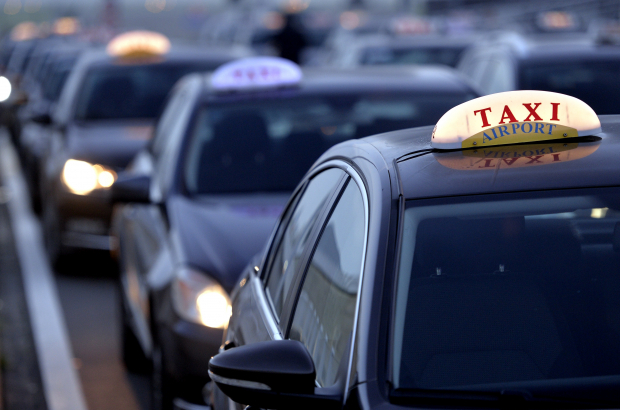 According to the study, which compares taxi fares in 50 major European cities with airports, passengers should expect to pay between €3 and €5 per kilometre to get into the city after landing. London airport taxi fares were particularly high because of how distant they are from the city centre, with the closest - Heathrow - costing €79.